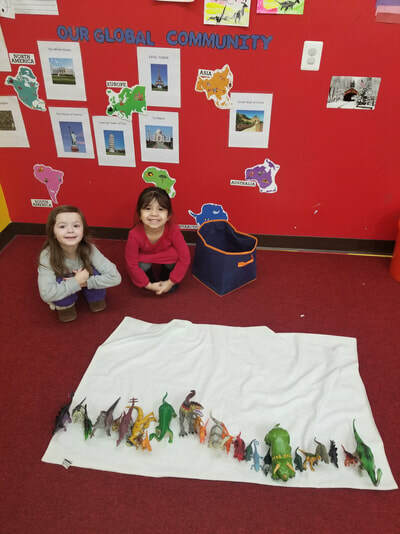 AT the world of imaginations we believe in learning through play and all that it can offer. Starting our day by stretching, singing and saying "hello" to each other we build those foundation relationships that allow for trust to grow and learning to flourish. 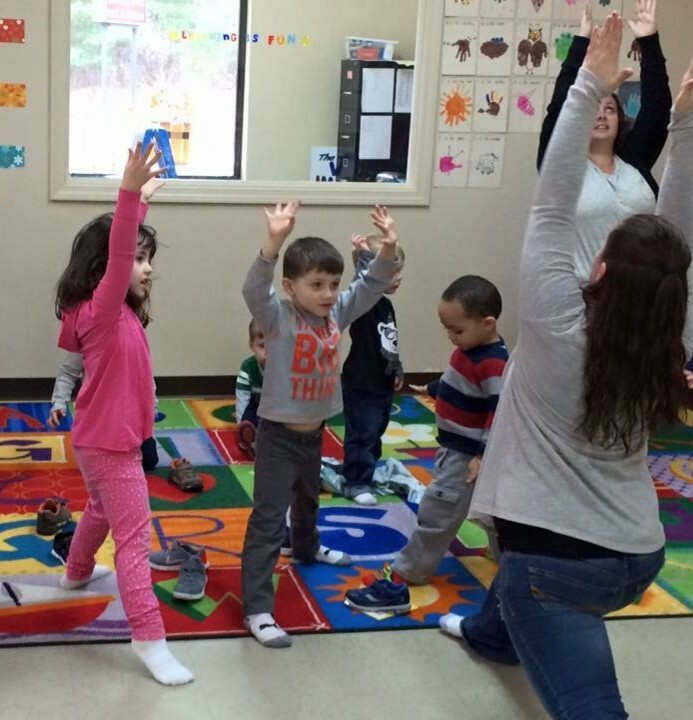 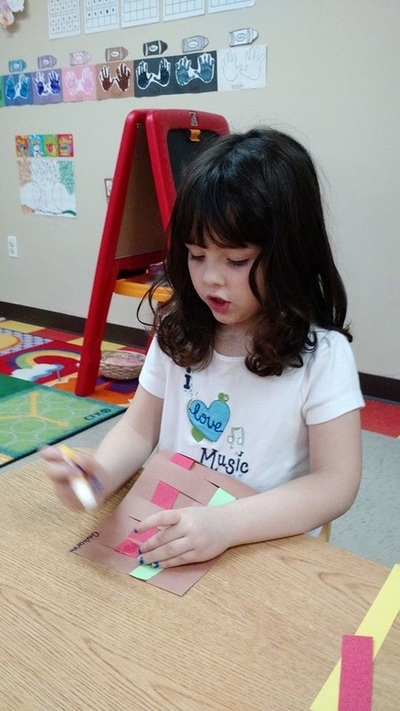 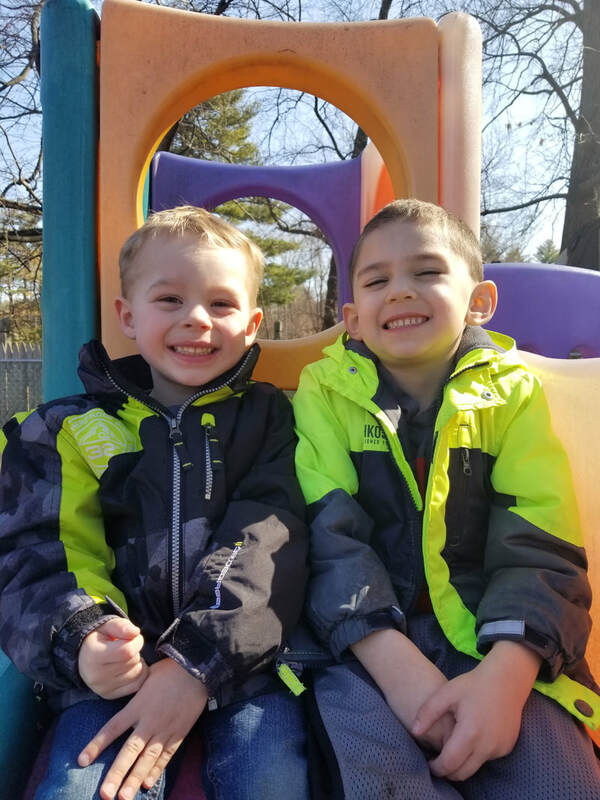 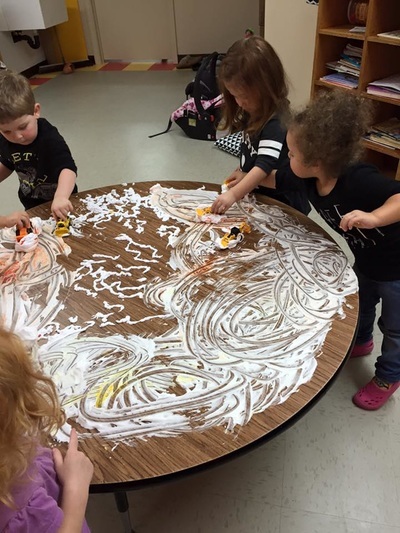 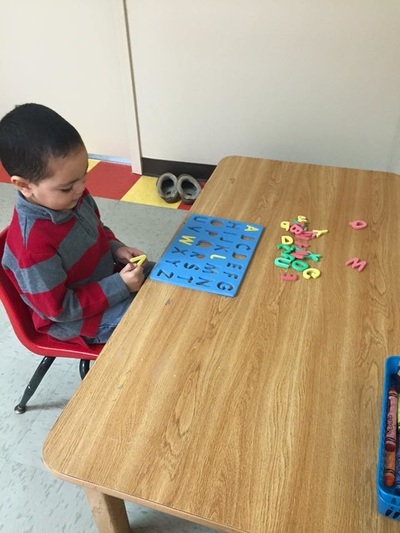 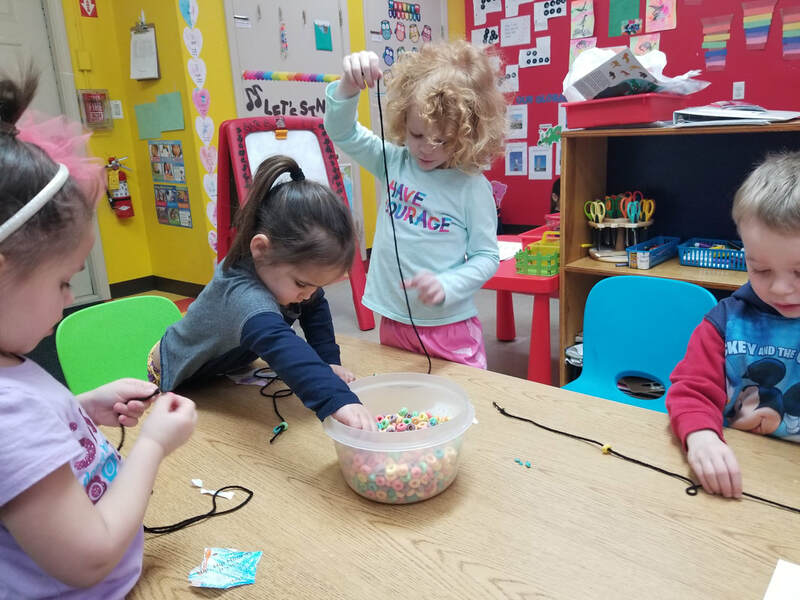 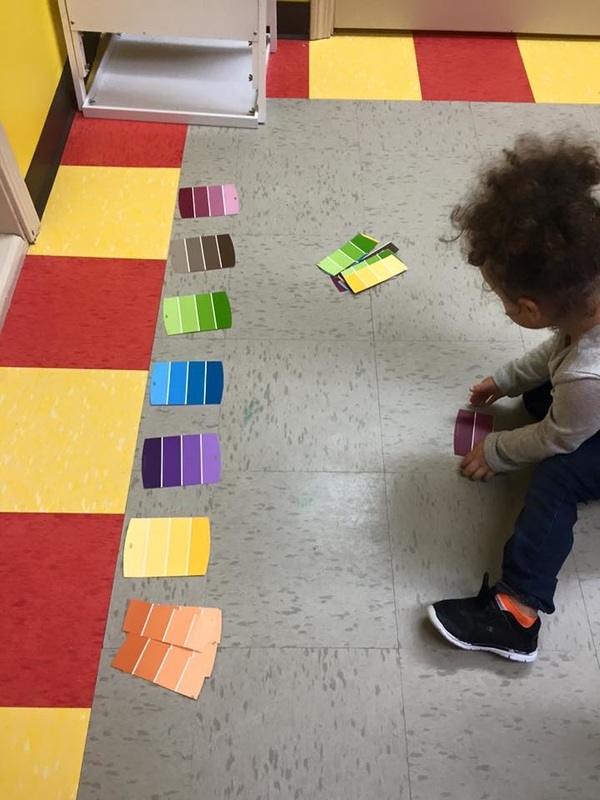 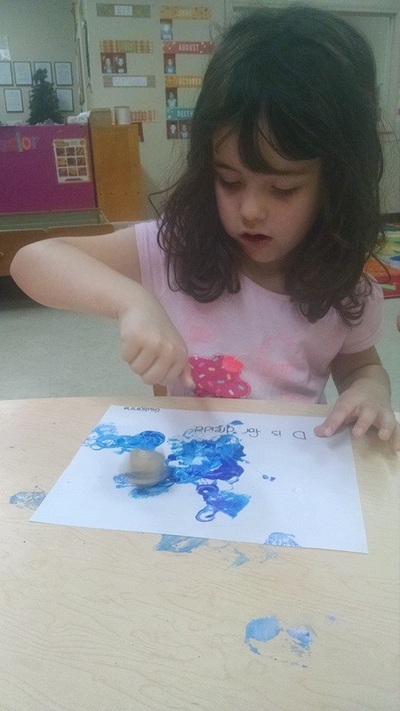 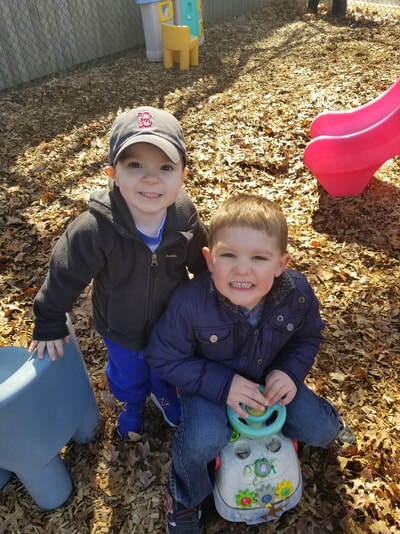 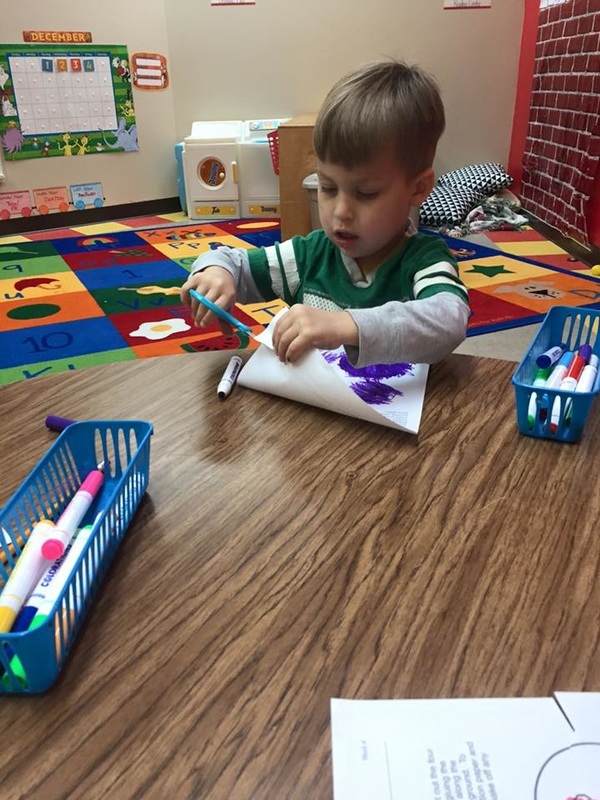 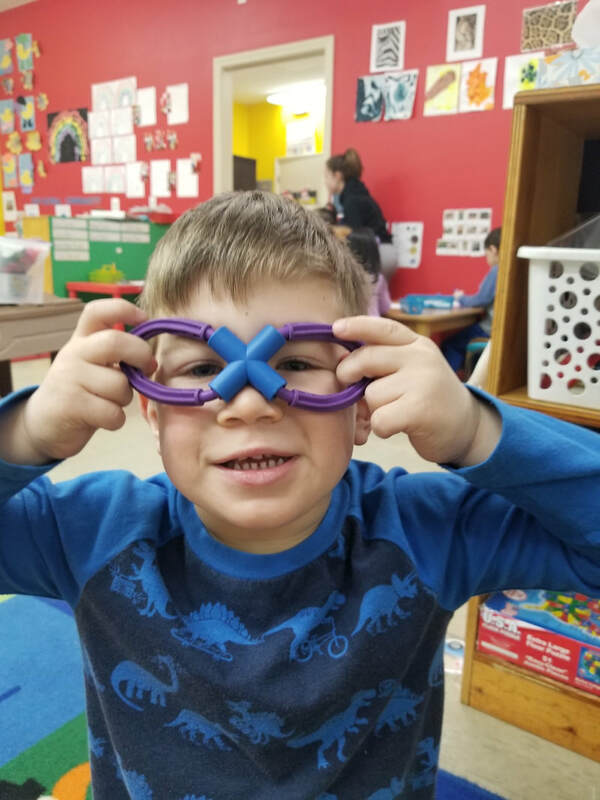 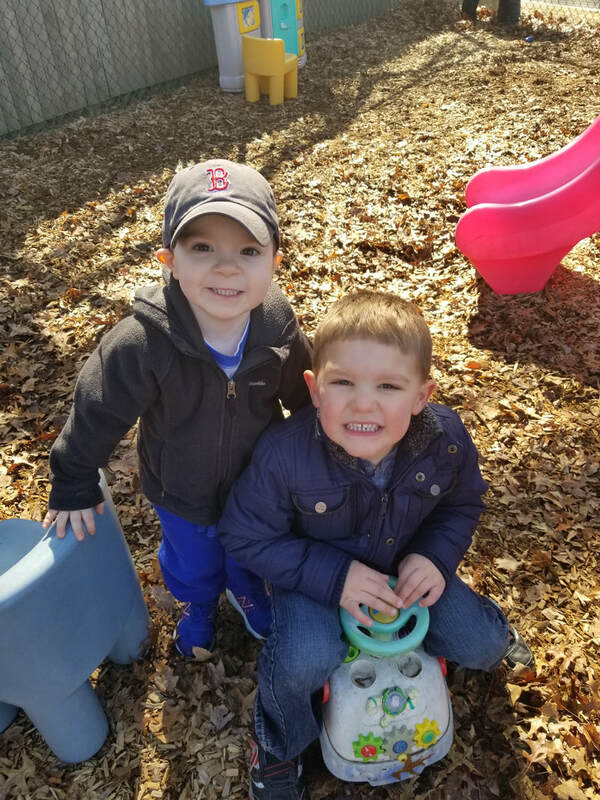 using the Connecticut state standards or, the e.l.d.s., our preschool teachers plan meaningful experiences where our children are able to explore the world around them using a variety of centers and materials.